Rhinitis is an inflammation of the mucous membrane of the nose, caused by a virus infection e.g. the common cold or by an allergic reaction e.g. hay fever. It results in rhinorrhea, congestion, nasal itch, sneezing etc. Allergic rhinitis or hay fever, occurs when the immune system overreacts to particles in the air that you inhaled. Non allergic rhinitis involves chronic sneezing or having a congested, drippy nose with no apparent cause. 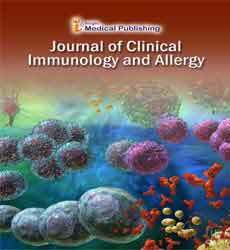 The symptoms of nonallergic rhinitis are similar to those of hay fever allergic rhinitis but there is no identified allergic reaction involved.